Lock in a great price for Sanctuary House Resort Motel – rated 8.2 by recent guests! The host and hostess and the staff could not have ben more welcoming. It was like being part of their family. A great rural setting. It's a quiet place near the national park with lots of birds singing around, beautiful smell of flowers and bright stars in the sky at night, no rush, no lots of noise or too many people. There is a swimming pool and BBQ area, restaurant and playground on the territory. 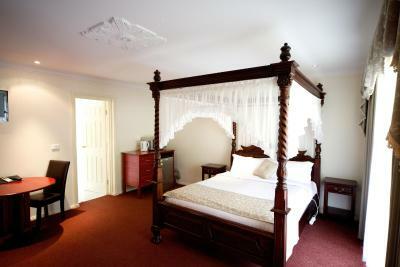 The room is comfy with an equipped kitchenette and a table outside, where we have a dinner. I really enjoyed the place , how quiet and relaxing it was. I would love to stay again . Sanctuary was clean and had everything we required in the room, bed was comfy and shower clean. Great for a quick overnight trip. The owners were so helpful to us - we had broken our ip phone charger and they lent us one for our stay. They were so friendly from the moment we arrived until we left. Very close to the sanctuary and we walked to the zoo and had fun for a day. There are buses go from the sanctuary to the downtown healesville too. The place is quite nice for 3 of us. The main bedroom is very nice and the bed is very comfortable, but the spare beds in the living room are not as great as the one in the bed room. Kitchen equipment very helpful at winter night too. The property is ideally situated in nature and close to all amenities in Healesville. The service was warm and friendly. We loved the swimming pool and park and the restaurant was outstanding. Helpful, friendly staff. Good value for money, especially for Christmas night. Bed was comfortable. Towels were fluffy and clean. Hot water works great. Sanctuary House Resort Motel This rating is a reflection of how the property compares to the industry standard when it comes to price, facilities and services available. It's based on a self-evaluation by the property. Use this rating to help choose your stay! 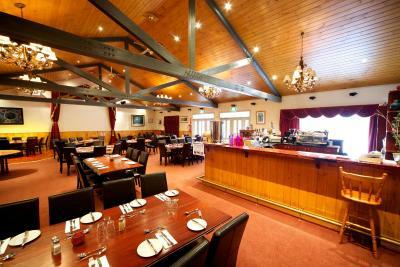 Healesville town center is a 5-minute drive from the property and Maroondah Reservoir Park is a 10-minute drive away. 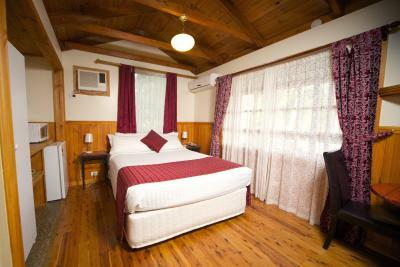 Each air-conditioned room is also equipped with a flat-screen TV and free toiletries. While the adults play a round of table tennis in the games room, the kids can play on the playground. A shared TV area, free WiFi and free parking are provided. When would you like to stay at Sanctuary House Resort Motel? 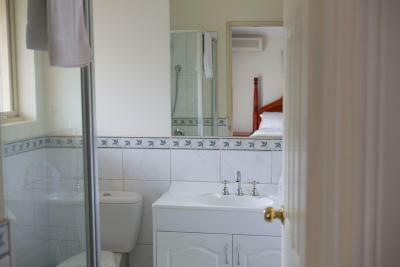 This room features a kitchenette, free toiletries and garden views. It also includes a flat-screen TV with satellite channels. 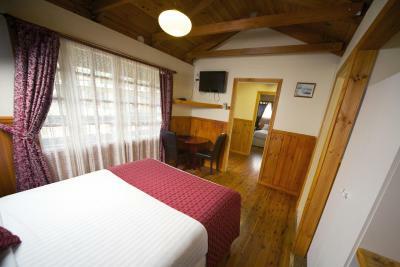 This room features air-conditioning and a kitchenette with a toaster, kettle, microwave and a refrigerator. It also includes a flat-screen TV with satellite channels. 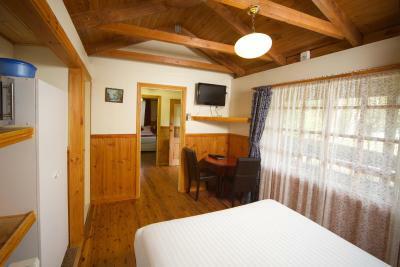 This studio features a dining table and a fully equipped kitchen with a stove top, oven, microwave and a refrigerator. 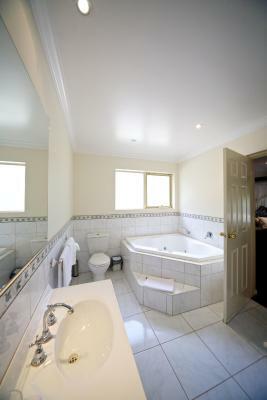 It also includes a private bathroom with free toiletries and a flat-screen TV with satellite channels. 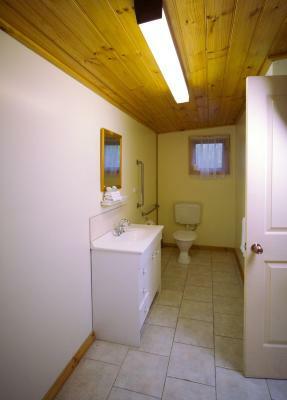 This cottage features a private bathroom with a shower. It also includes a terrace with garden views. House Rules Sanctuary House Resort Motel takes special requests – add in the next step! Sanctuary House Resort Motel accepts these cards and reserves the right to temporarily hold an amount prior to arrival. Check in and out was a little slow, with the desk un-manned. The bell to ring does not sound in reception also, so you press it and then hope it's working elsewhere. The restaurant meal was fantastic. The continental breakfast was lovely. The table tennis table was a highlight with my family. 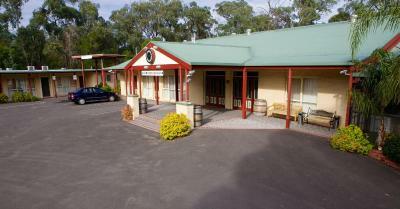 The room & surrounds were comfortable & the bush walk was enjoyable. The owner was wonderful , appreciated the friendliness and was easy to contact & ask questions. The room was a bit dated but everything worked well! Location was fab. Set up on family unit was perfect for a little one so we didnt all have to go to sleep at 7pm! Location and friendliness of staff was wonderful. Lights outside on at night, as I like to keep windows open and not draw curtains, The bedroom was great and neutral smell, the bathroom had a strong chemical fragrance which I found very difficult to be in and had to hold my breath. The bedding and towels were good (ie no washing powder smells). Clean bedroom and bedding. Very nice staff. Quiet area. Doors could use sponge shock gels. Hard banging screen doors by others can be annoying. Only downside. Not the state of the art rooms, but very comfortable. I don't stay in places assuming it to be more comfy then home. This place was comfy. Kids enjoyed it. Healesville Sanctuary is close. Close to the local town. The kitchen was not part of the room, didn’t have cutleries in the room. Cups were a little dirty and were kept in the drawers. Perhaps can leave them out? I liked that it was quiet and very cozy. Though I didn’t expect not to have some cutlery in the room. The kitchen is situated outside, didn’t expect it, but it was really comfortable stay! Thank you! A mouse in the cottage roof wandering about making a racket and a very dusty room. Nice and cosy place to stay. Very affordable and enjoyed our time here. 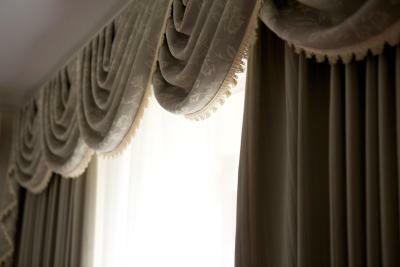 Rooms could be resfreshed when guests arrive as they were very dusty. No tea/coffee/milk after the first day,was there for 6, shower curtain stuck to you when you showered, no proper facilities for eating in the room, 2 teaspoons and 2 knives provided along with a small side plate. Property clean if slightly dated. Not much parking for people staying as it was taken by people using the restaurant. Bed was very comfortable. Nice quiet location.